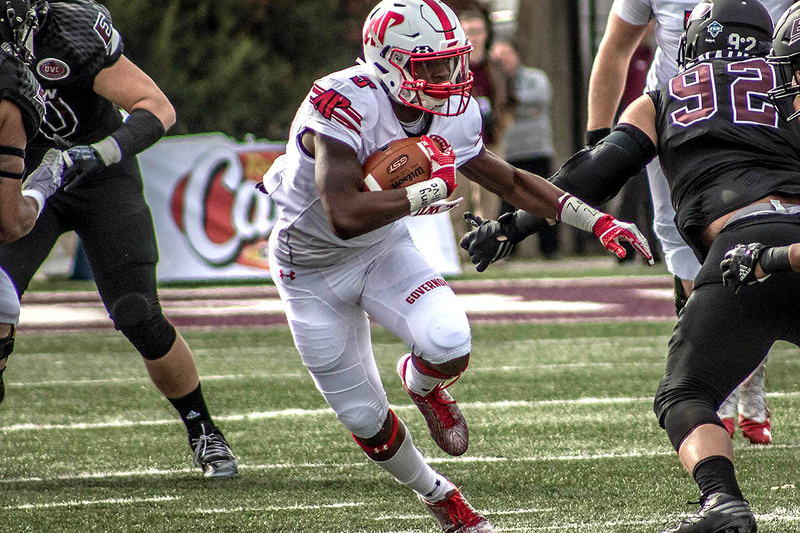 Jayne Stadium | Clarksville Sports Network - Clarksville Tennessee's most trusted source for sports, including Austin Peay State University. 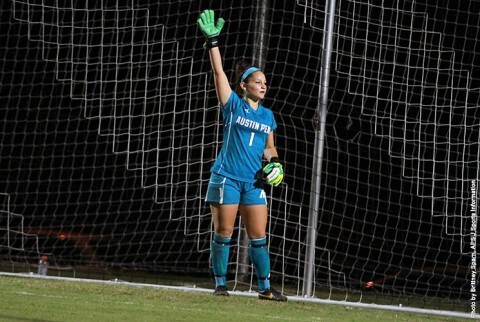 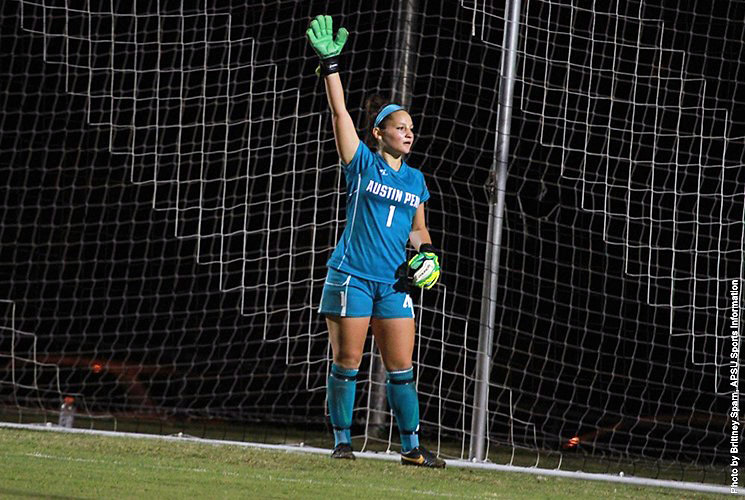 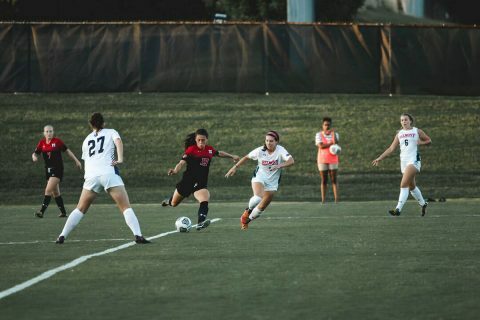 Morehead, KY – Austin Peay State University (APSU) women’s soccer team could not capitalize on an opportunity to cement themselves in the top of the Ohio Valley Conference, falling 1-0 to Morehead State, Sunday, at Jayne Stadium. 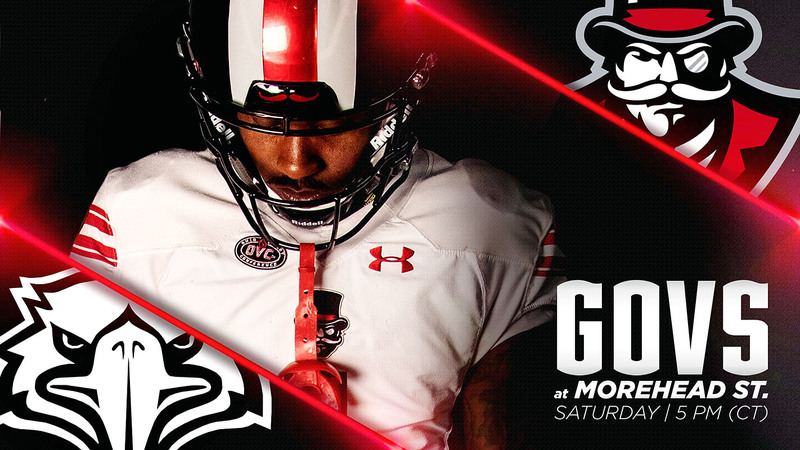 Morehead, KY – If you’re an opponent, you’re going to want to contain the APSU Governors. Because outright stopping them seems like a dubious proposition at best. 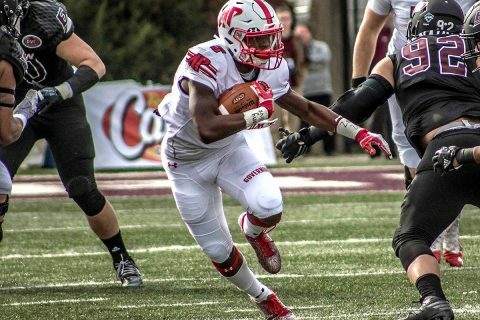 Clarksville, TN – Two weather delays did nothing to slow down Austin Peay State University (APSU)’s football team in a 24-0 home-opening win against Presbyterian. 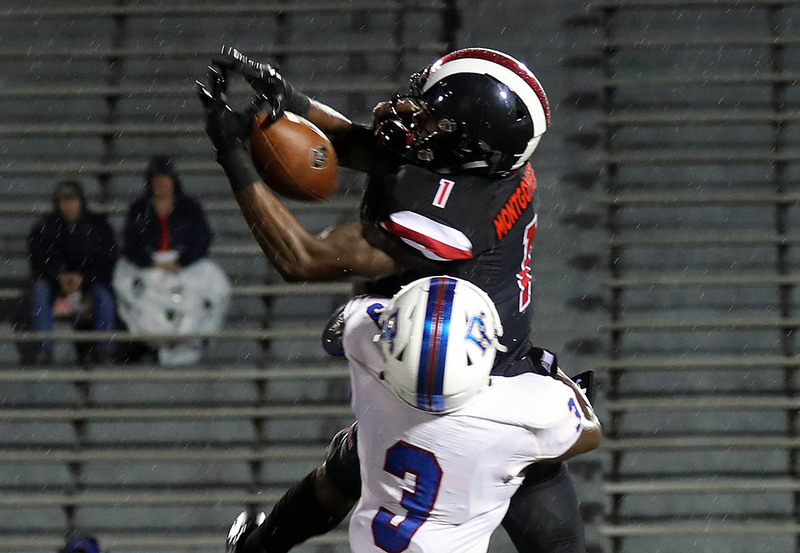 In fact, as the weather progressively worsened, the Govs seemed to become more aggressive, breaking off big runs the later the game went on—and it went on pretty late, with the final gun firing at 11:06pm. 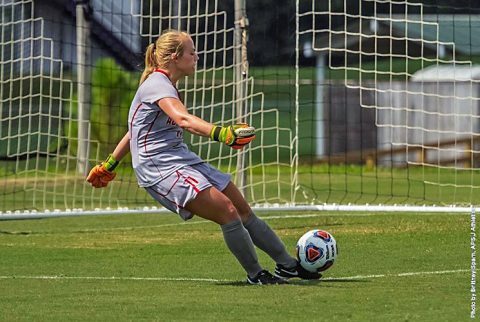 Morehead, KY – Austin Peay State University women’s soccer team opened its Ohio Valley Conference slate in impressive fashion, earning a 1-0 shutout victory over Morehead State, Thursday, at Jayne Stadium. Morehead, KY – Against one of the most potent offenses in the Ohio Valley Conference, Austin Peay State University women’s soccer team hung tough to the very end against Morehead State, Sunday, before falling 2-1 to the Eagles at Jayne Stadium. 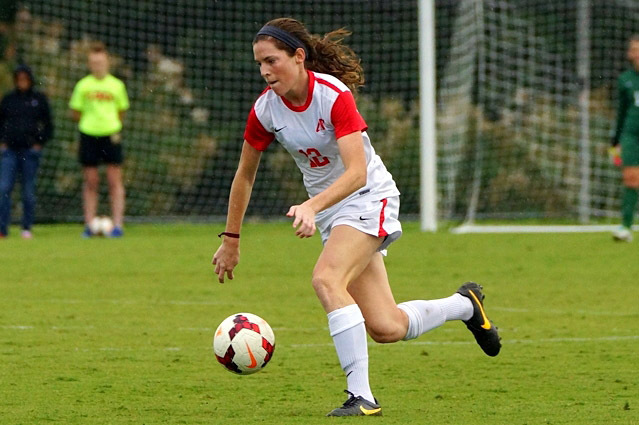 Clarksville, TN – For the final time in the 2013 regular season, Austin Peay State University women’s soccer team will host an Ohio Valley Conference foe at Morgan Brothers Field, 7:00pm, Friday, when Morehead State visits Clarksville. The Lady Govs then begin a three-game road trip to conclude the OVC slate with a 12:00pm (CT), Sunday visit to Eastern Kentucky.